Come And See Me At The Bookfair Today (And Tomorrow)! 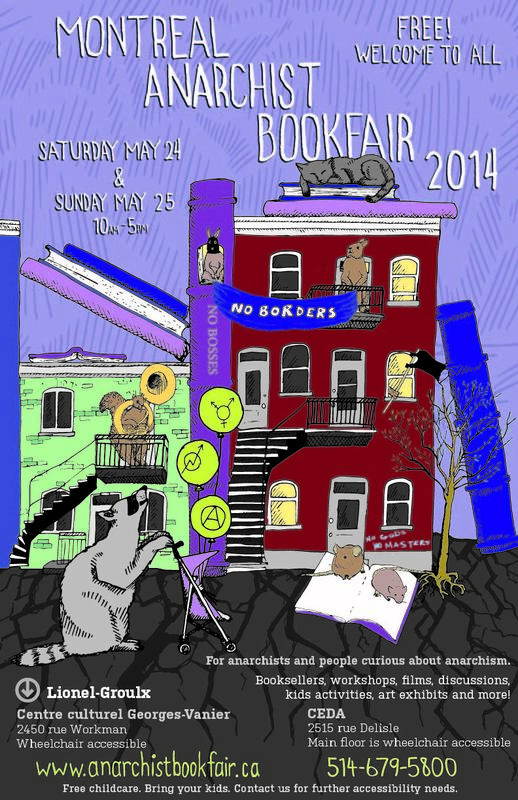 Come see me at the Montréal Anarchist Bookfair all weekend long! I have a whole ton of zines, a couple of cassette tapes, and my last-ever copies of the Scam, Mend My Dress, Telegram, and Doris anthologies. Tabling at CÉDA, 2515 rue Delisle (métro Lionel-Groulx), 10-5pm.